This is the smoothest, fastest, smartest e-reader Amazon's ever made. And it's waterproof! Left to right: the Kindle Paperwhite and the Nook Simple Touch with GlowLight. Kobo's built a terrific e-reader, but the high price is tough to justify. The eBook revolution has been underway for some time now. If you're ready to take the plunge and would like to make the switch to eBooks, finding the right eBook reader is important. There is a dizzying array of options available these days, from the ubiquitous Kindle to the multifaceted iPad. Before zeroing in on any particular brand, though, it's smart to figure out what you actually need; the following points can help you get there. eBook Availability - Certain eBook readers are only compatible with certain eBook retailers. Make sure to investigate the availability of eBooks - and their prices - before committing yourself to an eBook reader. 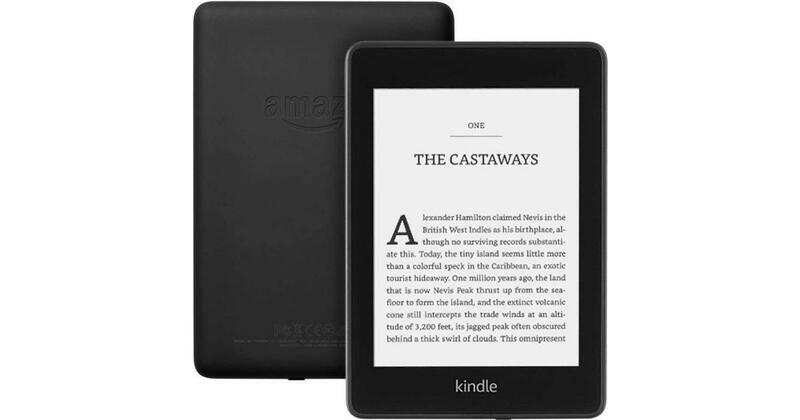 Ideally, you should look for an eBook reader that offers easy compatibility with many different retailers. Lighting - One of the perks of using an eBook reader is being able to lay in bed at night without the need for a bedside lamp. Some eBook readers are back-lit, meaning that their screens are illuminated and can be read in the dark. However, back-lighting isn't for everyone. 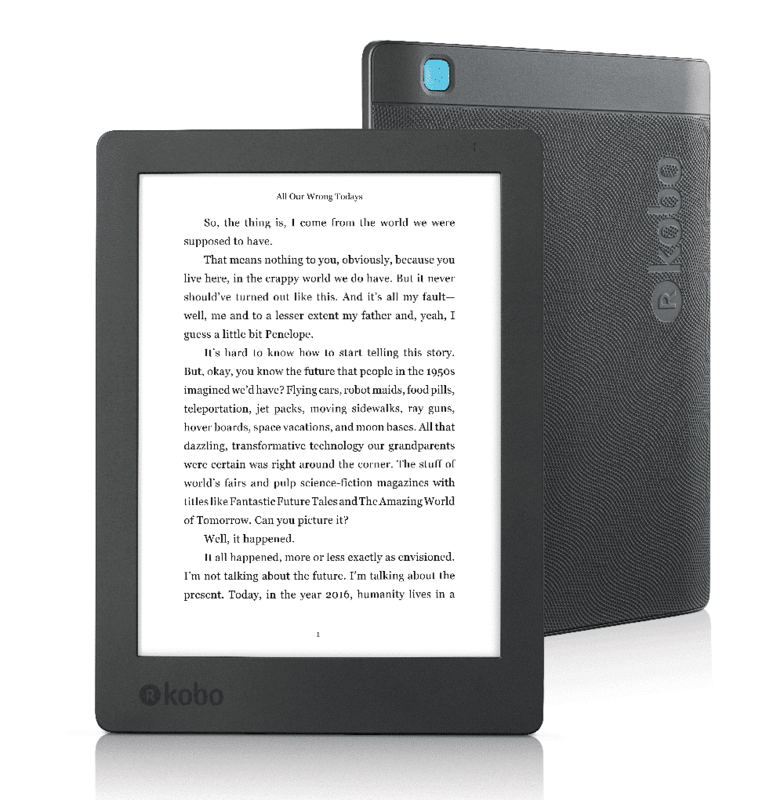 Try out a back-lit eBook reader before buying one; you can always clip a book light onto an eBook reader, too. Capacity - The vast majority of eBook readers can hold thousands of books. If you're strictly looking at the most popular brands, you shouldn't have to worry about running out of space. Still, it never hurts to keep capacity in mind as you shop. Size - It's important to strike a good balance when it comes to the size of an eBook reader. On the one hand, you don't want one that is uncomfortable to hold for long periods of time; on the other, you don't want one whose screen is too small to read comfortably. If possible, try out different eBook readers before making your purchase. Font Size - The best eBook readers allow you to adjust the font size of an eBook with ease. This is especially important if you are susceptible to eye strain. Double-check to make sure that the eBook reader of your choice makes it easy to adjust font sizes. Glare - Do you enjoy reading outside on a regular basis? If so, screen glare may be a legitimate concern. Certain eBook readers have exceptionally shiny screens that can be almost impossible to read in direct sunlight. Although anti-glare accessories are available, you may just want to choose an eBook reader whose screen is naturally easy to read when you're in the sun. By keeping the preceding points in mind, you should be able to find an eBook reader that will keep you happy for many years to come.